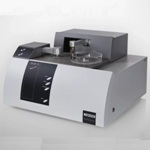 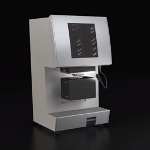 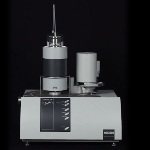 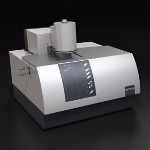 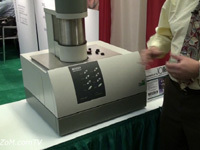 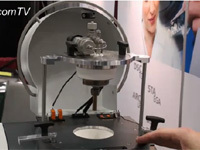 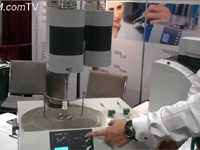 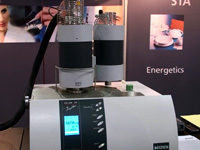 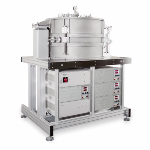 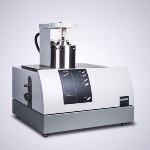 This video highlights the functioning of NETZSCH’s TG 209 F1 Libra, an instrument designed for thermogravimetric analysis. 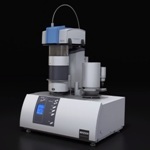 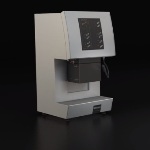 The new ceramic micro-furnace allows measurements up to 20 times faster with heating rates of up to 200K/min, provides measurements up to a sample temperature of 1100°C, and offers maximum resistance against corrosive decomposition products. 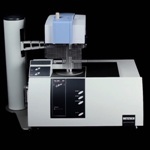 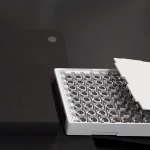 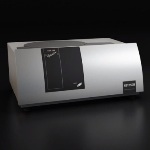 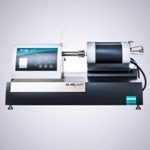 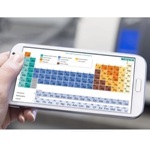 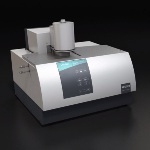 The patented c-DTA® enables more comprehensive and faster characterization of materials. 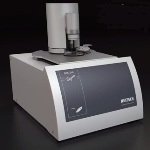 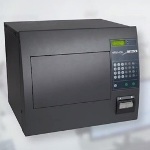 The system also uses a unique BeFlat® function to eliminate the need for baseline corrections and to automatically compensate for external influences. 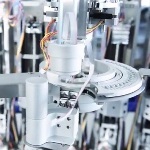 20 03 2013 netzsch libra ton EN from NETZSCH Analyzing & Testing on Vimeo.